QuoteWizard, an online insurance comparison marketplace based in Washington, Thursday released a study ranking the best and worst drivers by metropolitan area in the nation, with Detroit named as one of the best. The study ranks the country’s 75 most populous metropolitan areas. 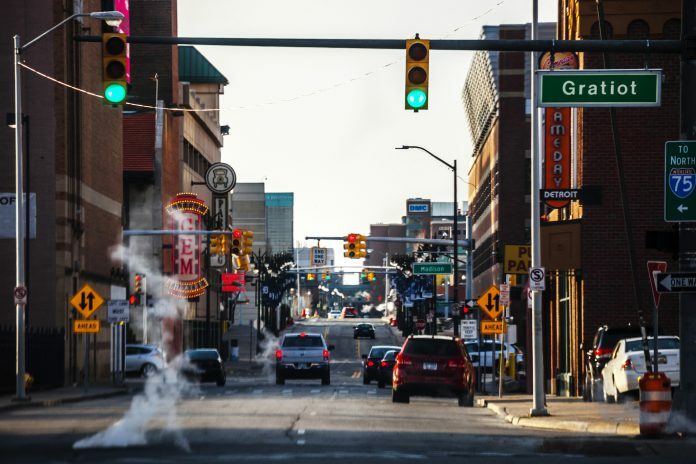 Detroit is ranked fourth-best in the nation after Orlando, Fla.; Miami, Fla; and El Paso, Texas. Grand Rapids was the other Michigan city to be counted on the list and came in at the 19th-best spot. The worst driving cities are Omaha, Neb. ; Riverside, Calif.; Sacramento, Calif.; and Columbus, Ohio. QuoteWizard sampled incident data from drivers who used its services. To quantify overall driver quality for comparison, it weighted incident counts for each city with its frequency. The final rankings are a sum of weighted means calculated from total accidents, speeding tickets, DUIs, and citations.